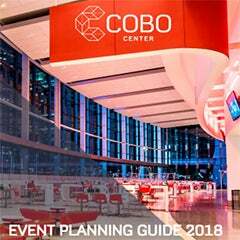 With a mission to deliver outstanding event experiences and a vision to make each event the most important event of the year, the Cobo Center Sales & Events team takes on the mantle of excellence in customer service. Three years ago, the separate sales and event services departments were combined, resulting in greater efficiency, more effectiveness and higher customer satisfaction. 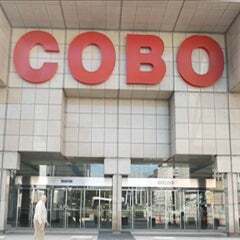 For Cobo’s bottom line, this means a 42 percent increase in the number of events since 2013, and an 103 percent increase in profitability. 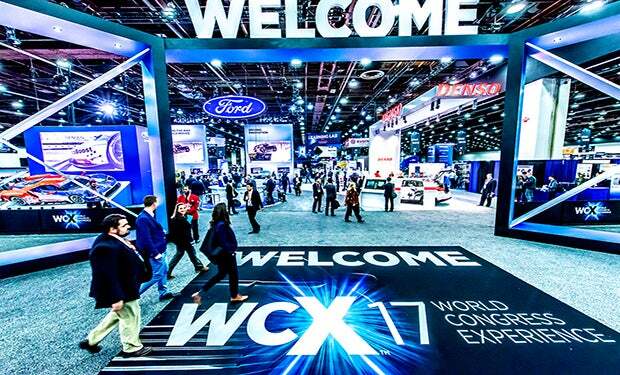 Two of Cobo Center’s biggest customers have signed multi-year contracts: the North American International Auto Show for eight years through 2025 and the Society of Automotive Engineers WXC - World Congress Experience - for five years through 2021. More business is returning with longer term contracts. With events booked out so far in advance, pre-planning can begin right after the last show, or as far as 18 months prior to the event. 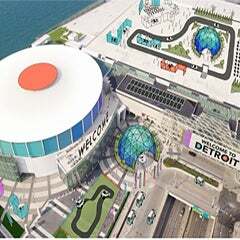 The Sales & Events team pre-plans critical event services such as security needs, technology network design, food and beverage menus, and green event support with customers. The sooner the planning begins, the better organized the event at show time.